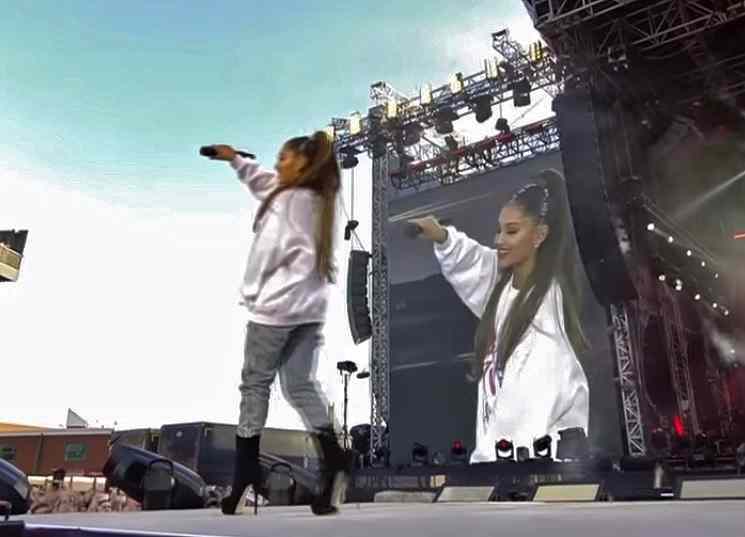 Check out these large, stunning HD Ariana Grande pics. 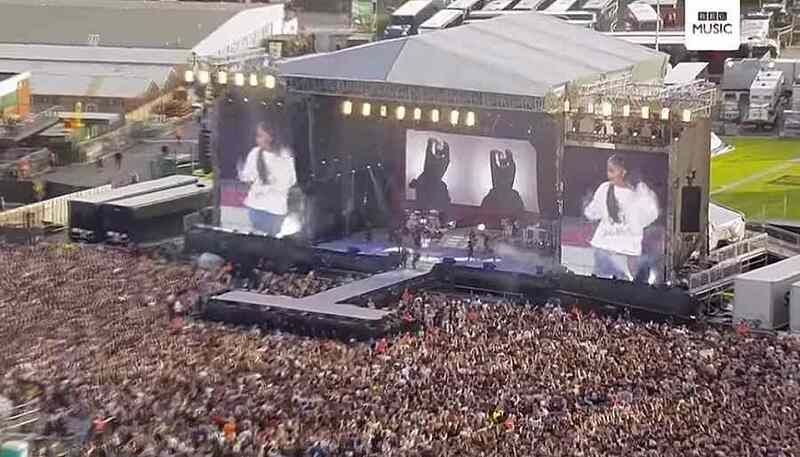 Images courtesy of Ariana Grande performing at the "One Love Manchester" concert on Sunday, June 4, 2017. Ari & Manchester stronger than they've been been before. Where it all began. 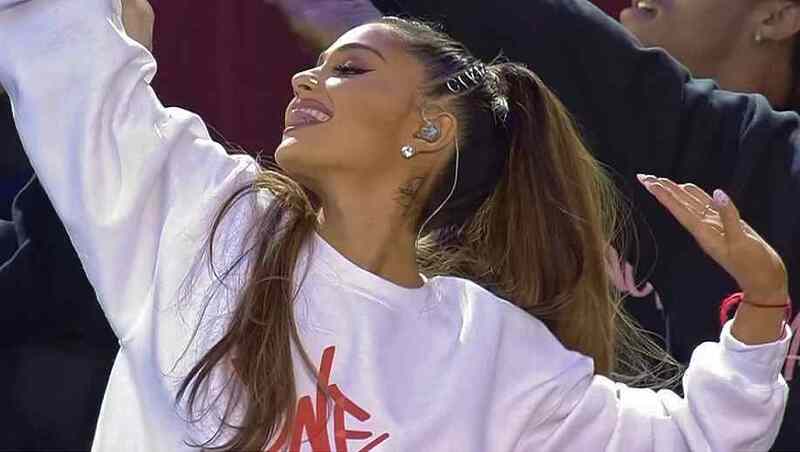 *Ariana Grande*'s Childhood is home for sale.